In this one, King L answers a question that should be rhetorical: “Is you high?” This song brings some high-profile, mainstream firepower to King L’s repertoire. 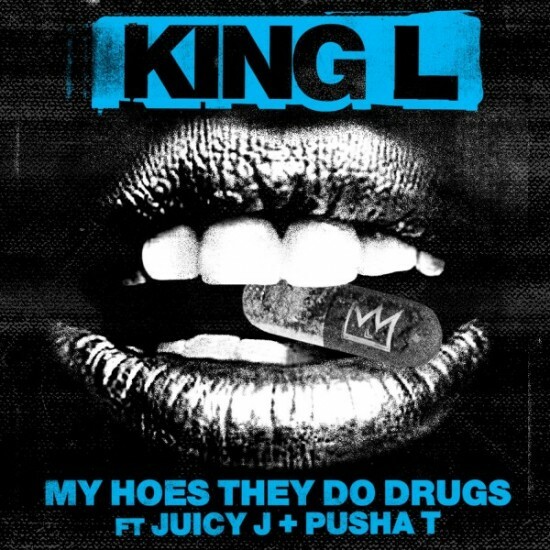 Juicy J’s trippy nature aligns naturally with the beat and Pusha T switches up his flow to a hypnotizing drawl to complement the mood of the track. This is certainly a standout in terms of unexpected collaboration that actually works out quite well, and we hope to see more of this kind of interstate combination.